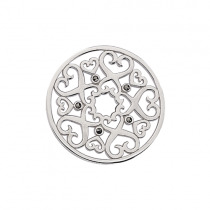 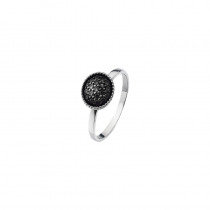 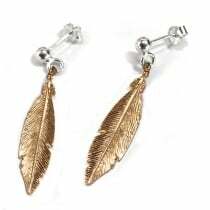 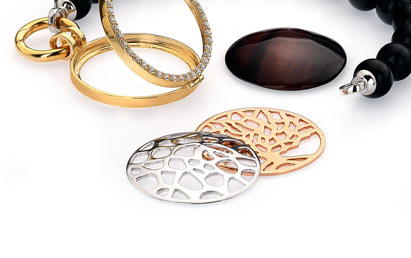 Virtue London are a contemporary jewellery company based in North London. 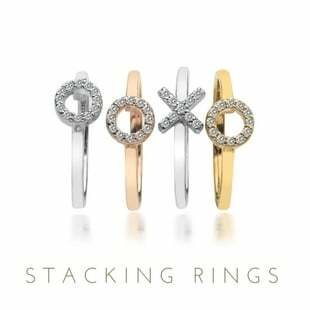 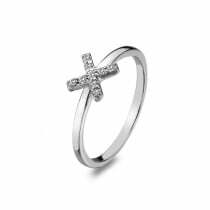 Virtue was initially founded in 2010 with the introduction of the Stacking Ring collection and soon became a well-known name in the jewellery industry. 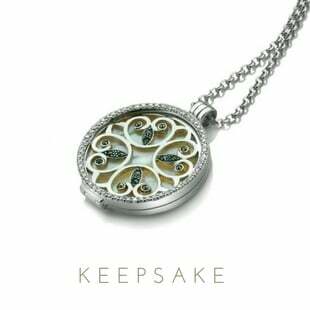 Stacking rings were followed by the Italian Exquisite collection and finally by Virtue Keepsake interchangeable lockets which were launched in 2012.